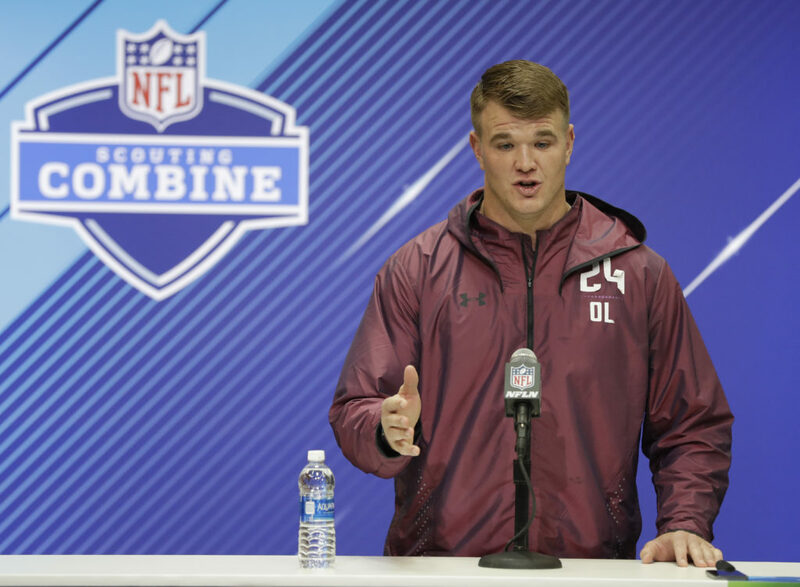 The San Francisco 49ers drafted former Notre Dame offensive lineman Mike McGlinchey on Thursday night with hopes of making him their new starting right tackle. Brown traveled to New England on Thursday to undergo a physical. Would the 49ers trade incumbent starting right tackle Trent Brown, since they now had a glut at the position? Brown, 25, was a seventh-round pick by the Niners in the 2015 draft. The 6-foot-8, 355-pound Brown started all 16 games for the 49ers in 2016 and 10 games past year before sustaining a season-ending shoulder injury. No less a pass-rusher than Denver Broncos star Von Miller has said on more than one occasion that he struggles against Brown and believes he's one of the best tackles in the NFL. Certainly, the Patriots have made strides on the offensive side of the ball, also selecting Georgia running back Sony Michel. Brown recently underwent shoulder surgery and reported to the 49ers mini-camp out of shape. New England has a need along the offensive line after losing tackle Nate Solder to the Giants. He wasn't going to supplant All-Pro left tackle Joe Staley in that spot. 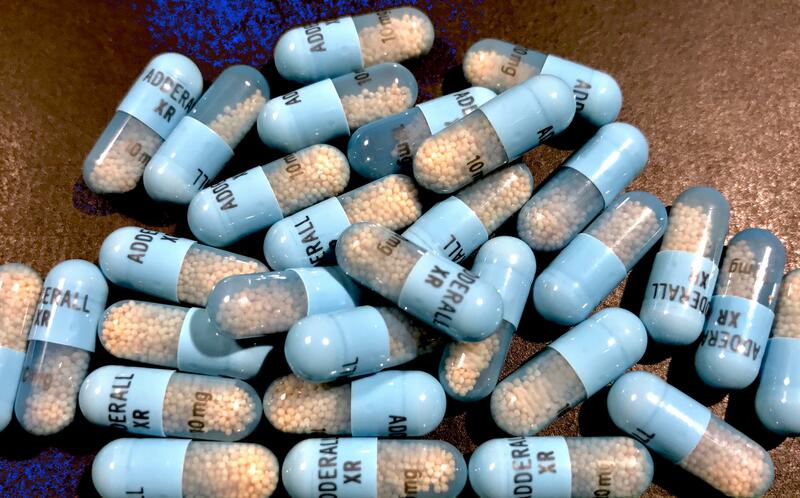 The Patriots traded the No. 41 overall pick to the Lions for Nos. Field Yates has previous experience interning with the New England Patriots on both their coaching and scouting staffs. Asked after that pick whether Brown was a potential trade candidate, Kyle Shanahan passed the question over to John Lynch. Brown is entering the final year of his contract and San Francisco drafted McGlinchey ninth overall to take his role. Speaking Friday night at Gillette Stadium, Patriots director of player personnel Nick Caserio said the team has yet to determine how it will use Brown.